Chelsea v Norwich City - Another chance for Michy Batshuayi to stake a claim instead of Andy Carroll. 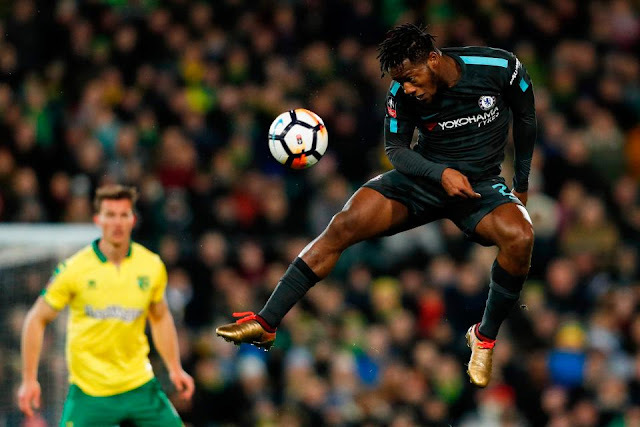 Chelsea take on Norwich City tonight in the FA Cup third round replay at Stamford Bridge with a chance for Michy Batshuayi to stake a claim ahead of Andy Carroll. Just saying that sounds ridiculous really but it's where we find ourselves at the moment. The constant speculation of the future of The Batman and of Andy Carroll is featured throughout the media with it looking like our Belgian striker could turn out to be a replacement for Pierre-Emerick Aubameyang at Dortmund if (as expected) he signs for Arsenal. Michy Batshuayi has demonstrated his ability to put the ball in the back of the net on numerous occasions and with time, will develop into using his strength to have the same influence up front as the likes of Didier Drogba and Diego Costa. In order to do so, it's clear that he needs to play games but the problem he has, as with many others who find themselves in then out of the side on a regular basis, is that he is struggling to find some consistency this season. "Last season it was my first season but we didn’t play in the Champions League and in the Carabao Cup we were out after the second game. This season we are in the Champions League, through to the semi-final of the Carabao Cup and we are playing in the FA Cup, so not only is it a busy period for the players, maybe more for me because I have to prepare for each game in only three days. 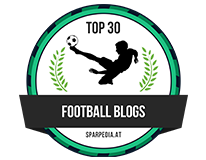 Those who know me know I prepare the game, not just to pick the 11, but from a tactical aspect. I’m working a lot in this period but that’s my job and we must be happy because it means we are in four competitions. It's not enough to work only here [at Cobham]. I continue to work at my house, to watch videos." 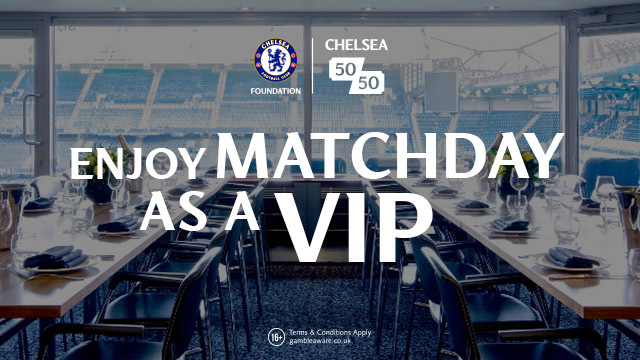 - Source: The Official Chelsea Website. Conte has revealed that Gary Cahill and Cesc Fabregas are out with knocks and Ross Barkley is unavailable to play as he was not registered in time for the original fixture so is unable to take part this evening. 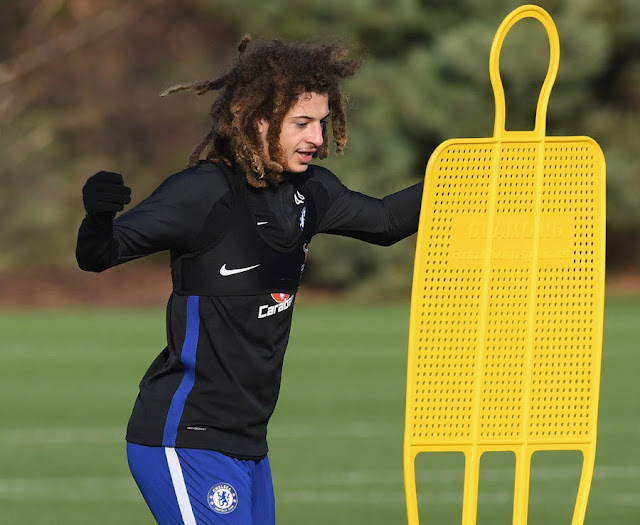 Ethan Ampadu will start the game as Conte revealed in his press conference ahead of this one as a central defender and is expected to line up alongside David Luiz and Toni Rudiger as our back three in front of Willy Caballero. In the heart of midfield Danny Drinkwater and Tiemoue Bakayoko are expected to start with Davide Zappacosta and Kenedy either side as our wing-backs. In attack, it's another chance for Pedro and Willian to start and support Michy Batshuayi up front. There has been plenty of doom and gloom around the Bridge of late and this is an opportunity for us to get back to our favoured 3-4-3 formation as it's clear that despite working fantastically well against Atletico Madrid away in the Champions League, the 3-5-2 formation is not working. 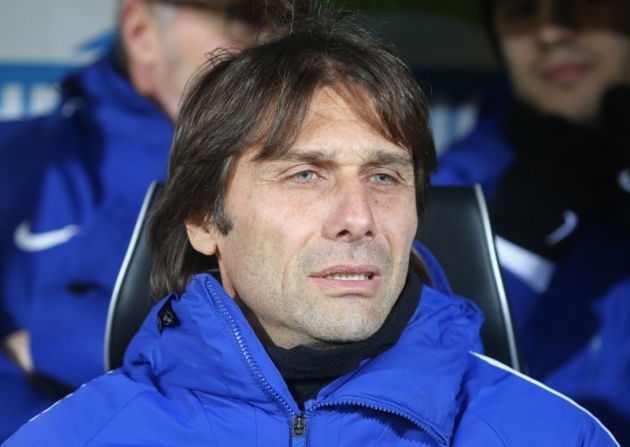 Antonio Conte has accumulated the same number of points as Pep Guardiola ever since they both started their roles at Chelsea and Manchester City. The majority of those points for the Italian were gained once he made 3-4-3 the way forward. For some more than others, it's a massive opportunity to stake a claim for first team football with the manager working hard to change our fortunes in front of goal heading to Brighton this weekend. Some will continue to be squad players and wait for their next opportunity but for the others that really have a determination and desire to get back into the team - this is their chance and they MUST grab it with both hands. We have a chance to put on a show this evening, to keep a clean sheet, to play well and to score three or four if we have the right mentality. 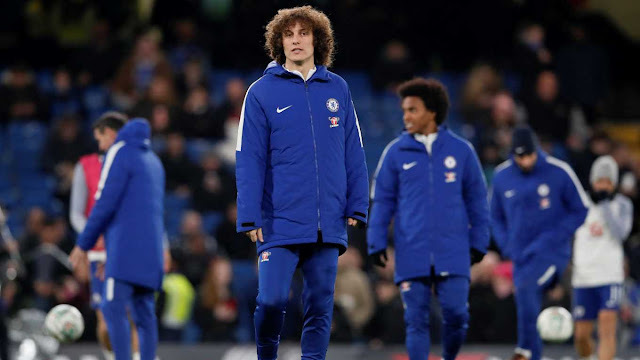 I'm looking for big performances from the likes of David Luiz, Danny Drinkwater, Tiemoue Bakayoko, Pedro and Michy Batshuayi but it's up to each of them to get out there and deliver.